Patrick Nnaemeka Okorie (born 27 May 1990), better known by his stage name Patoranking, is a Nigerian reggae–dancehall singer and songwriter. He hails from Onicha in Ebonyi State and was born and raised in Ijegun-Egba. Patoranking started his musical career doing underground collaborations with artists such as XProject, Konga, Slam and Reggie Rockstone. He signed a record deal with K-Solo’s Igberaga Records in 2010, releasing “Up in D Club” under the outfit. 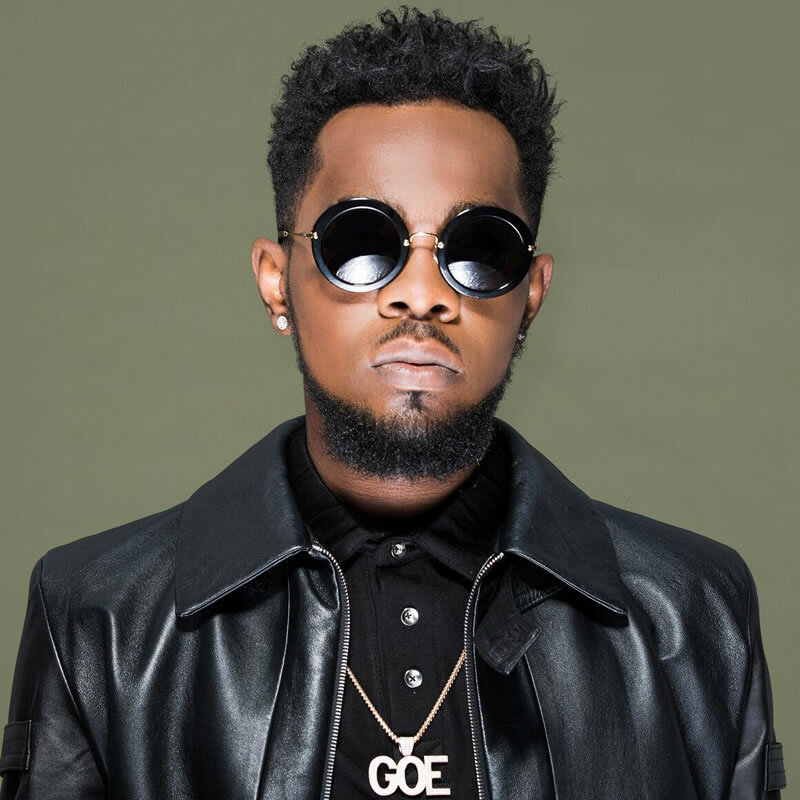 Patoranking became a protégé of Dem Mama Records after collaborating with Timaya on his song “Alubarika”. In February 2014, he signed a record deal with Foston Musik and released “Girlie O”, a single that put him in the limelight. On 9 February 2015, Patoranking announced via Instagram that he signed a distribution deal with VP Records.